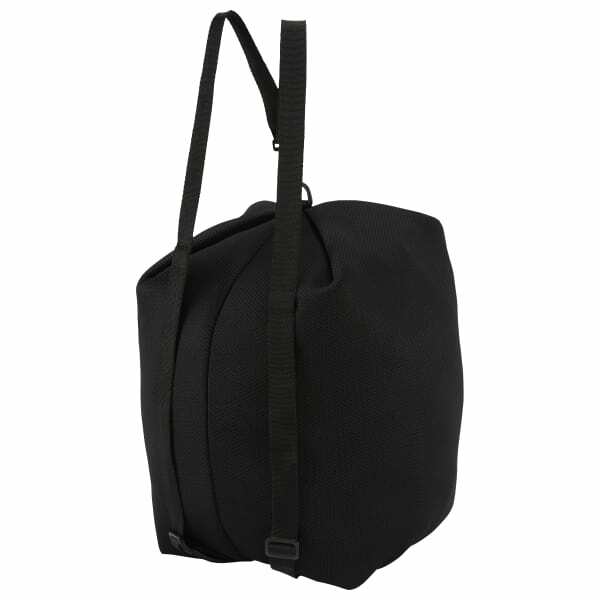 Head to the gym or out on the weekend with this roomy training bag for women. 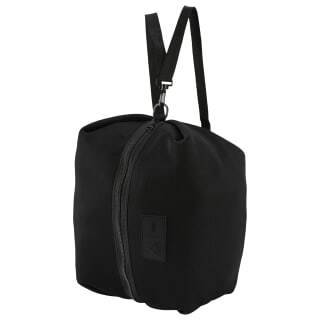 An inner mesh pocket provides space for small essentials. The adjustable strap offers a variety of carrying options.